The British Canoeing SUP Discipline Support Module is designed to assist (aspirant) coaches and leaders who want to gain more knowledge about the specialist discipline of SUP. The course introduces and explains the basic techniques and strategies for working with SUPs. The course is a mix of theory and practical activity to ensure everyone has time to try things out. The module seeks to support the continuing process of good practice on the water, with the syllabus written to focus on people who are working with beginners. Introduce different types of equipment including the issues of equipment design, size and modification to suit all individual requirements. Use the calendar below to pick your date and book online. Private dates and locations by arrangement. Please email. Can’t see a date that works for you? We’ll deliver a course for you (4 minimum). We have delivered courses all over the UK from Chichester to Cumbria and have a range of boards and paddles (including premium race boards) to try if you don’t yet have your own. Contact us for details. Prerequisites: Although the course is designed for coaches and leaders (or aspiring coaches/leaders), there are no formal prerequisites. You do not need to complete a CR Form ahead of attending. British Canoeing certification fees can now be collected here (see below) and passed on to them. Contact us about our group rates. I was definitely in the cynical category before the session but was really encouraged by the sport itself, the coaching I received and your very genuine approach. Fantastic course, good venue and range of skills covered. Awesome set up – thanks! 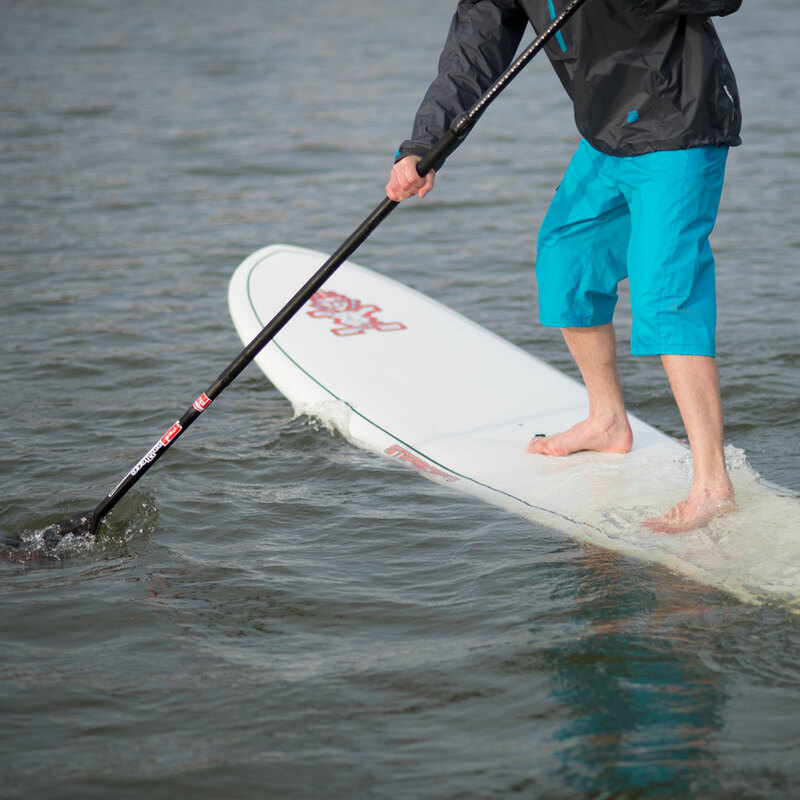 A great introduction to teaching SUP skills. Nice progression and fun too. Nicely linked to kayak/canoe skills and awards. Thank you! Really good progression from very basic skills up to more advanced. Tim was excellent. Pitched to exactly the right level for all the candidates. Fun and informative without being patronising. Great venue for introducing the sport! Great course. Having started the day with minimal SUP experience I felt very at ease by the end of the day. Tim was also a good listener which is often rarer than you might think from some coaches. Best BCU course I’ve ever been on. Thank you SUP Bristol! I found the SUP course fun and informative. Good course. Very enjoyable, enthusiastic instructor. Very informative. Good to try different types of boards. Practically based. Great structure and well organised. Good intro to SUP. I’m looking forward to the future! Good pace to the course with opportunities to practice. Good fun, delivery was good. Approachable and open to ideas. Much appreciated! Great practical hands on course giving useful skills and ideas for running sessions. Nice pace and content. Informative up-to-date information with a knowledgable, enthusiastic instructor in a great setting! The course was adaptable to weather challenges and there was an excellent variety of boards to try at the end too. Well presented, informative with interesting discussion points and useful progression ideas. The safety session was invaluable. I found this course fun and informative. Tim was very approachable. I particularly liked the play with safety and towing options. I’m keen to learn more! Please visit the British Canoeing website and download a Coach Registration form. Return it to your home nation head office at least two weeks prior to the course start date. Canoe England forms can be emailed to [email protected].